DotEXE is a 21 year old producer from Chicago that is constantly releasing aggressive drumstep mixed with heavy punches. You will often find DotEXE remixing soothing vocals, wether it be Madeon's "City" or Zedd's "Spectrum," he manages to add a faster beat and fiery bass line. 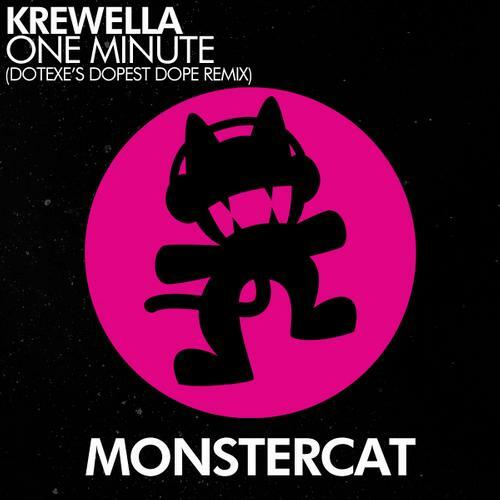 Today's remix is no exception, DotEXE takes the original piece "One Minute" by Krewella and turns it into a huge drumstep masterpiece. Right from Krewella's recent tour as a opener, it makes it only fit that he puts his personal spin on one of Krewella's biggest party singles. Enjoy and make sure to pick up the remix on Beatport today.